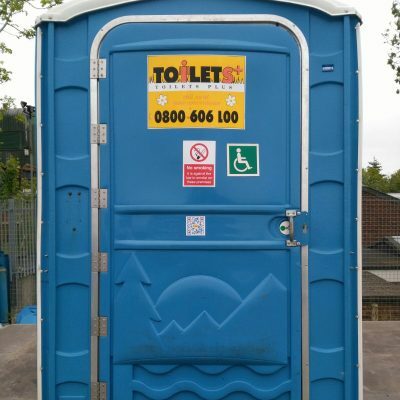 Our disabled access portable toilets for hire are larger than our regular portable toilets. They feature a wider door for ease of access and no step to allow wheelchair users to enter without a struggle. There are low level grab rails fitted within and the door is spring loaded. 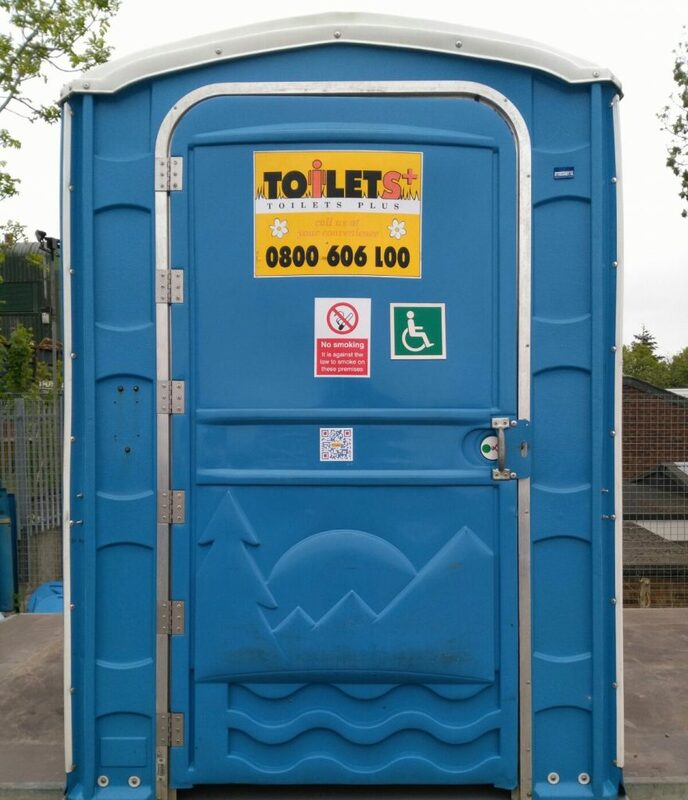 As with our portable toilets we deliver and service the toilet whilst it is being hired and collect it once it is no longer required. 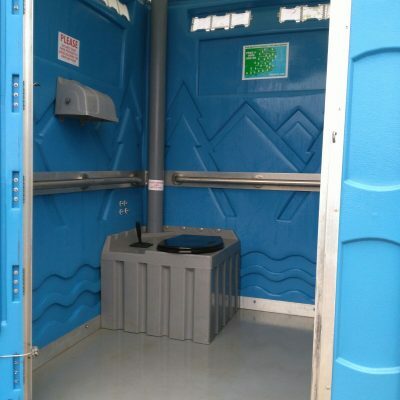 Accessible - Wheelchair accessible portable toilets. Disable toilet size - Wide door and no step for easy wheelchair access. Hand rails - Low level hand rails fitted internally to assist the user. 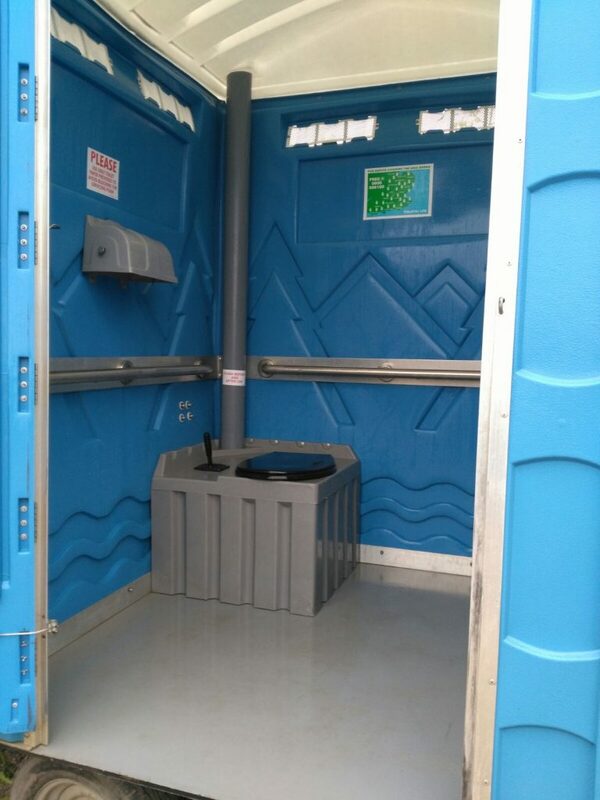 Hygiene - Toilet is cleaned and serviced by ourselves.